'This is an historic moment - for the Congress, and for the women of this country. It is a moment for which we have waited more than 200 years,' Ms Pelosi said in prepared remarks. 'Never losing faith, we waited through the many years of struggle to achieve our rights.' 'For our daughters and granddaughters, today we have broken the marble ceiling,' she said. 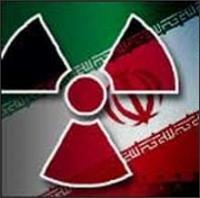 Iran, seemingly on course to become the next state to acquire nuclear weapons, due to perceived security risks from the USA and Israel, just as before India went nuclear because of China, and Pakistan because of India. Israel is believed to have gone nuclear during the late 1970's as a result of a joint nuclear programme with the South African Apartheid regime, as a deterrence against the Arab states. And the last state to go nuclear, North Korea as a consequence of threats from the USA and UN sanctions. 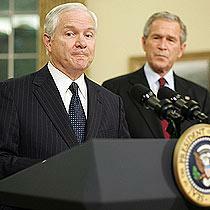 Robert Gates, Ex Director of the CIA and George Bush's choice to succeed Donald Rumsfeld as US defence secretary, today admitted to the Senate that the US was not winning the war in Iraq and warned of the risk of conflagration in the Middle East because of the conflict. The UK Labour government led by Tony Blair has revealed plans for the successor to the Trident submarine nuclear deterrent. 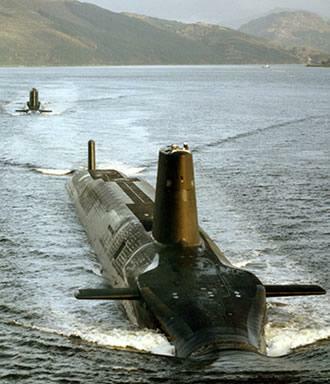 The plan is for 3 smaller nuclear submarines, in some 20 years time. The initial estimate is for £20 billion, but given the history of defence spending over-runs this could easily reach £30 billion, ($60 billions). Additionally there would be running costs of at least £1 billion. John Bolton is the second high profile member of President George Bush's team to leave after the Republicans lost badly in Novembers mid-term elections. President Bush had originally angered senators by bypassing them by appointing Mr Bolton in August 2005 on a temporary basis whilst the senate was in recess. The new chairman of the Senate Foreign Relations Committee (Senator Joe Biden), made it clear that Mr Bolton would not be confirmed by his committee, saying that "he saw no point in considering Mr. Bolton's nomination again." In a new development in the case of the fatal poisoning of Alexander Litvinenko that strengthens the link between the murder and Moscow, according to the Home Office, traces of a radioactive substance has been found aboard two BA planes, with a third being tested. The three B767 short haul aircraft were taken out of service for forensic examination. 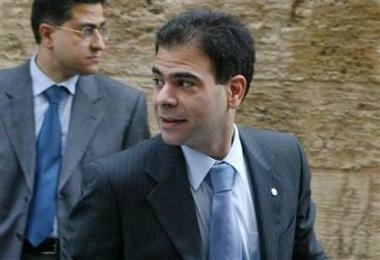 BA said it has been advised that the risk to public health was low. But it was contacting customers who had flown on the planes. 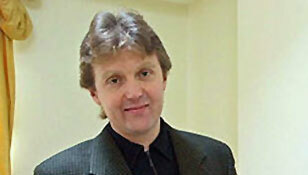 The dangers of doing business with Russia came to the fore this week, when it was confirmed that Alexander Litvinenko (Ex FSB Colonel) was poisoned by potentially a lethal dose of Thallium (a toxic metal commonly found in rat poison) according to Dr. John Henry, who has been treating Litvinenko. 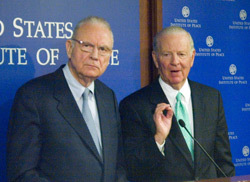 James Baker & Lee Hamilton heading the Iraq Study group commission report on the conduct of the war in Iraq and charged with correcting the US course in Iraq is due to be released by the end of this year. We look ahead at what the report is likely to contain. Four British servicemen were killed and three seriously wounded on Sunday, after their boat patrol came under attack as it was caught in an explosion caused by an improvised bomb as it was going past, in the southern Iraqi city of Basra.The attack took place on the Shatt al-Arab waterway, the MOD added that the injured personnel were medically evacuated to Shaibah Logistics Base by helicopter. 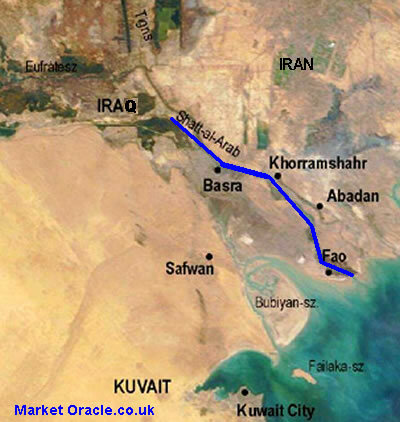 The Shatt al-Arab waterway, flows into the Persian Gulf, and is a narrow stretch of river about 120 miles long. It is fed by the Euphrates, Tigris, and Karun rivers and the middle of which forms the border between Iraq and Iran. The stretch of water is heavily patrolled by the British and Iranians, as it is a key source for smuggling of goods and arms between the two countries. The Democrats are expected to celebrate victory in the US Mid-term elections. And challenge for the control of Congress, toppling Republican senators in Pennsylvania, Ohio and Rhode Island. All 435 House seats, 33 Senate seats and 36 governorships were at stake in the elections and Democrats have to pick up 15 House seats and six Senate seats to take control of both chambers. According to the Guardian/ICM poll published today. Labour's support drops to 29%, as the lowest reading since Margaret Thatchers landslide in 1987 ! The Conservatives having climbed to 39%, with the Liberal Democrats third on 22%. This is on the back of recent coverage of the Military in both the US and UK contemplating withdrawal from a worsening situation in Iraq, as this is seen by most of the UK electorate as Tony Blair's war, as another recent polls results showed that 72 per cent said that Tony Blair's support for George Bush calls into question his political judgement, and 62 per cent believe that British troops should be withdrawn from Iraq as soon as possible with a further 72 per cent believing that the war in Iraq is unwinnable. With 2 weeks to go, the US war dead in Iraq reaches 71 and signals October is likely to be the worst month so far. Whilst at the same time exceeding the numbers killed on 9/11 In addition to the dead are the wounded numbering more than 25,000. Let alone the iraqi dead estimates of whom go as high as 600,000. The talk in the White House is now of an exit strategy, the key phrase being used is 'redeployment' rather than withdrawal, redeployment in plain language is withdrawal out of Iraq. Who will fill the void ? The only possibility is of handing over partial responsibility to Iran and Syria to subdue insurgent factions so as to prevent civil war in Iraq, as both countries presently as stoking the fires of civil war, whereas should the US leave Iraq, it is likely they would want a stable neighbor as the conflict could spill over into Iran and Syria. During the last 15 years, China has seen remarkable economic growth and development as rampant capitalism takes hold. Unfortunately whilst the country has developed economically, it has by and large stood still in terms of human rights. The latest in a long stream and the most shocking to date of abuses in human rights for big business is surge in the level of executions in China geared towards the burgeoning and highly lucrative organ transplants sold to foreigners who need transplants. On the day when Tony Blair made his last speech at a labour party conference, we ponder what a Gorden Brown Premiership would mean for Britian ? Gordon Brown having waited some 10 years, is now poised to become the next PM sometime during the next 9 months. A plot to blow up planes in flight from the UK to the US and commit "mass murder on an unimaginable scale" has been disrupted, Scotland Yard has said. It is thought the plan was to detonate explosive devices smuggled in hand luggage on to as many as 10 aircraft. Police are searching premises after 21 people were arrested. Home Secretary John Reid said they believed the "main players" were accounted for.